Total Battery is proud to announce the launch of our brand new website! At Total Battery customer service and satisfaction is our TOP priority. We are constantly doing everything we can to improve in every aspect we can so that no customer goes unsatisfied. We kindly invite you to check out our new website and keep up to date on what’s new and exciting. If you have any questions or any require assistance please feel free to contact us directly either through our live chat or call 1-888-603-1866. Thank you for your business and loyalty over the last 24+ years! A customer sent us the following photos to show how pleased he was with the Nebo Flip it Light and one of its many applications. Our customer has an outside BBQ but he always has trouble with lighting in the evening and trying to see the food he was cooking. He put 2 Flip It lights at the top of his BBQ area and it changed his whole cooking experience. Flip it lights are very popular and useful for all types of applications when you don’t have normal lighting available like RV/Marine closets, tool boxes and work trailers. They are a real hit with contractors for their utility trailers. 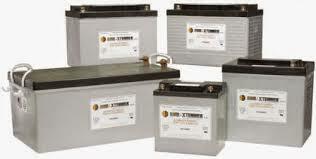 Total Battery is proud to announce that we are now a full line authorized Rolls Battery Distributor. We are excited about the Rolls brand because it has an excellent reputation for quality in the battery industry and has been providing these superior products, made in Canada, for over 60 years. Rolls Battery has been chosen for use in Marine, Railroad, Renewable Energy (solar, wind and hydro) and Motive Power applications. The Rolls brand offers a wide range of voltage and capacity options built with high quality, heavy plate construction and durable, dual-container case design. Rolls Battery has built their reputation by providing customers and industry professionals dependable, long lasting energy storage backed by an industry-leading warranty. that needs a little light to shine. Our Noco GB70 price is awesome! IDEAL FOR GARAGES AND COMMERCIAL ACCOUNTS AND PERSONAL USE. up to 40 jump starts on a single charge. Enjoy portable 12-volt power from anywhere for tire pumps, inverters, lights and more; plus rapid recharging in just over 3 hours. 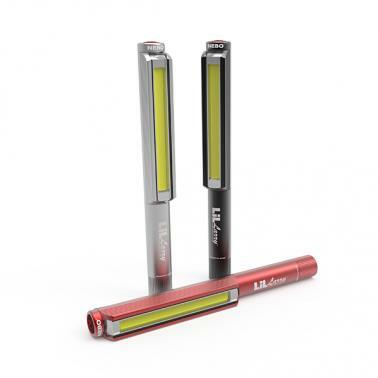 An ultra-bright 400 lumen LED flashlight with 7 light modes, including SOS and Emergency Strobe. Recharge your personal devices on the go, like smartphones, tablets, e-watches and more – up to 8 smartphone recharges. Everyone should have a GB70 in their car,boat and RV, with the GB70 you will always be prepared for those power emergencies. Available online and at any of our Total Battery Stores. 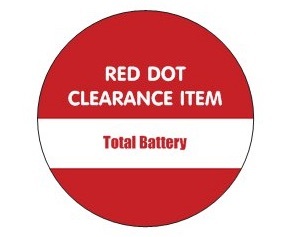 A select number of our Lifeline and Sunextender Branded batteries have been placed on as RED DOT CLEARANCE ITEMS. If you are thinking of buying an AGM battery for your Solar or RV/Marine deep cycle or any other special application then now is the time to save. Our sale ends when the stock runs out and does not apply to any new product orders placed. You can review the clearance items buy going to our webstore clearance page here. 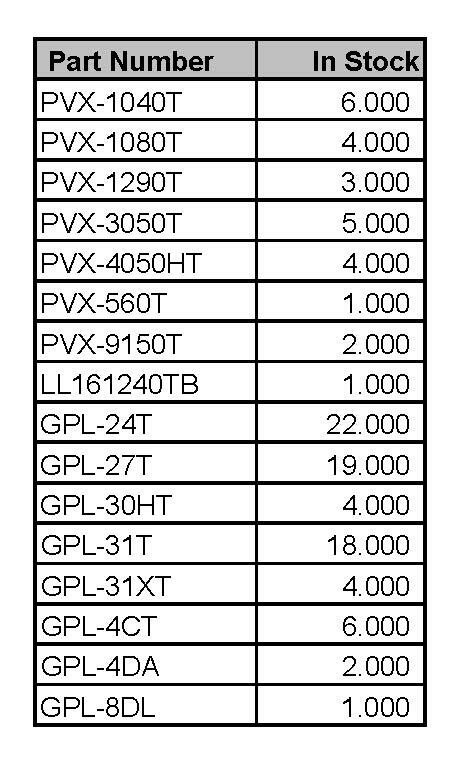 Or review the list below and contact the Total Battery Branch in your area for pricing.